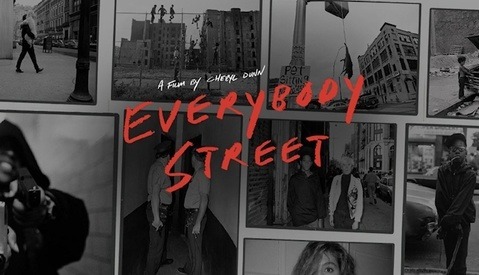 Cheryl Dunn’s visceral documentary of New York street photographers “Everybody Street” is now available for rental or purchase online via Vimeo. 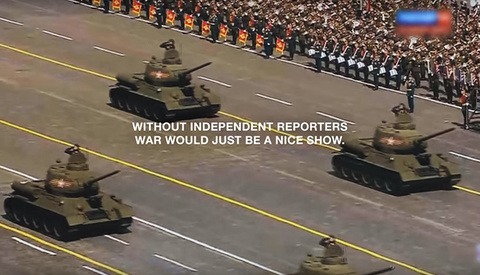 The 90-minute film debuted in April at Toronto’s HotDocs International Documentary Film Festival, traveled to several international festivals and continues to be screened. Featured photographers include Boogie, Bruce Davidson, Bruce Gilden, Elliott Erwitt, Jamel Shabazz, Jill Freedman, Mary Ellen Mark and Joel Meyerowitz among others. 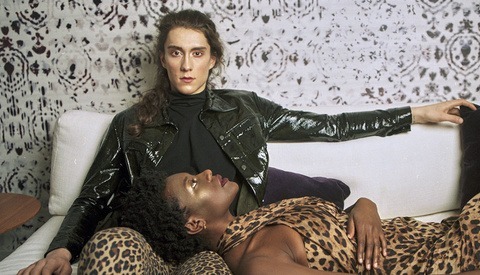 Dunn spent three years making the film and clips have been appearing online since 2011. It provides a tremendous sampling of New York’s street photographers with insight into their process and shooting style. The film has received widespread praise and is well worth watching, whether you shoot street or not. It is available for rent at $4.99 or for purchase at $12.99 online with access to bonus clips. Bought it last week, it's awesome. FYI, i think some people thought this film was about how to be a street photographer.... it's not an instructional video about street photography....it doesn't teach you anything technical....so don't expect it to, and you'll enjoy it. Lovely piece of work. Just wish there was some warning that some shots were not safe for work.